Approximately 97 percent of people will have at least one cavity in their lifetime. Seventy-five percent of people who are over the age of 18 have gum disease. The good news is that cavities and gum disease can be prevented with regular dental care. You will need to see your dentist biannually for a professional cleaning and examination. Regular trips to a Manhattan, KS dentist will also help you keep your entire body healthy. Dentists today are trained to check for oral cancer, which is a condition that is becoming increasingly common in the United States. If oral cancer is diagnosed early, then the chances of it being successfully treated are much higher. It is also important to be cognizant of the fact that gum disease can lead to more serious problems. Heart disease, diabetes and stroke are just a few of the many conditions that have been correlated with gum disease. Additionally, women who develop gum disease while they are pregnant are more likely to deliver a low-birth weight baby. Because regular dental care at your Manhattan, KS general dentist office helps prevent gum disease, it can potentially reduce your risk of developing serious health problems. Furthermore, if you do develop cavities, gum disease or other dental health issues, then they will be much easier to treat if they are detected early. If you have been trying to find a dentist in Manhattan, KS, then you should contact Bowen Family Dentistry. Dr. Adam Bowen and Dr. Weeden are the dentists at this practice. They offer a variety of preventative care services for people of all ages. 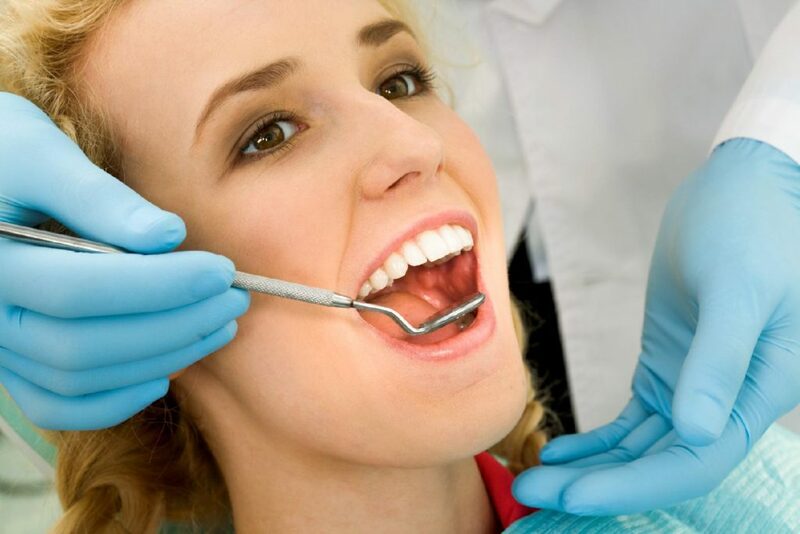 Diagnostic x-rays, dental cavities screening, oral cancer screening, digital bite analysis and periodontal disease screening are just a few of the many services that are a part of your examination. Dr. Bowen or Dr. Weeden will also discuss your goals and concerns.